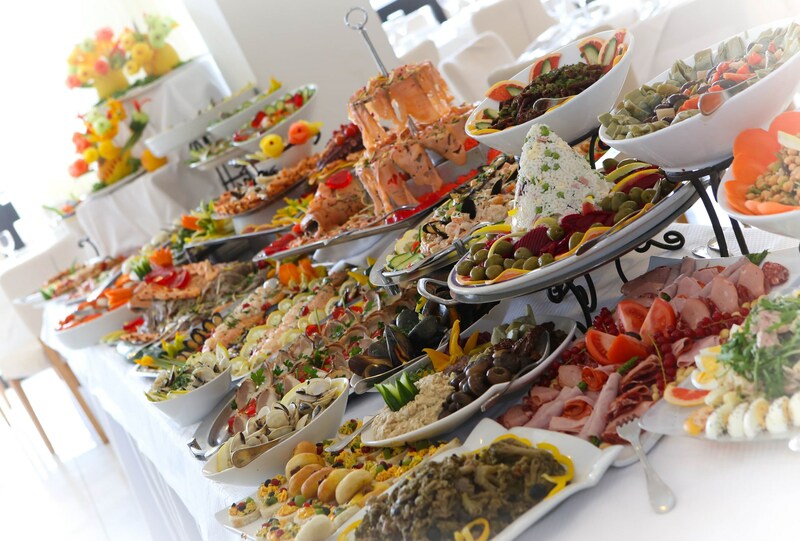 Bring your family together, and celebrate Easter at 'La Perla Restaurant', Hotel Calypso. We will be hosting our Annual Easter Sunday Buffet Lunch, composed of over 50 dishes for you to taste, savour and indulge in. Particular Dietary Requirements? Fret not! Our Culinary Staff is able to cater for any and all dietary requirements. Simply inform us upon placing your Reservation, and leave the rest to us!